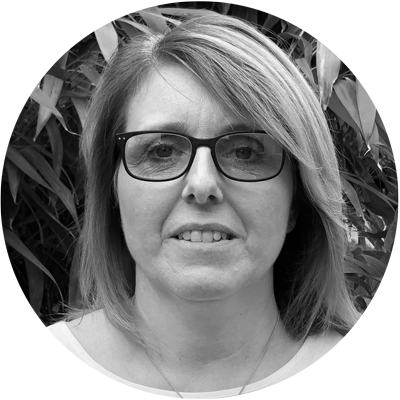 Lisa is our home administrator and will often be your first point of contact at Halstead Hall. Lisa is responsible for the home’s administration and is happy to provide guidance and support on all financial matters within the home to both residents and families alike. Lisa has been working as a Home Administrator in various homes for many years and enjoys building relationships with new residents and their families.